#HappyMothersDay We decided to drop some Black Love because everyone is reeling from Blackish and the docuseries Black Love returns TODAY. We share why we must decolonize love by confronting the biggest threats to Black Love. 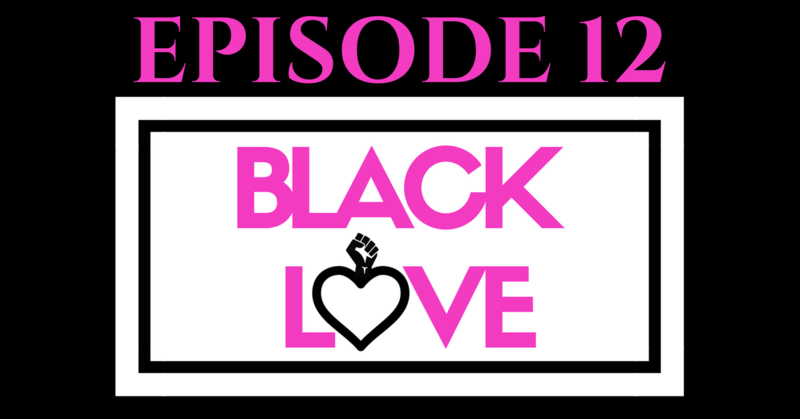 Plus we discuss our relationship with Black Moms Connection and we got collection plate causes and Black Mama Say.